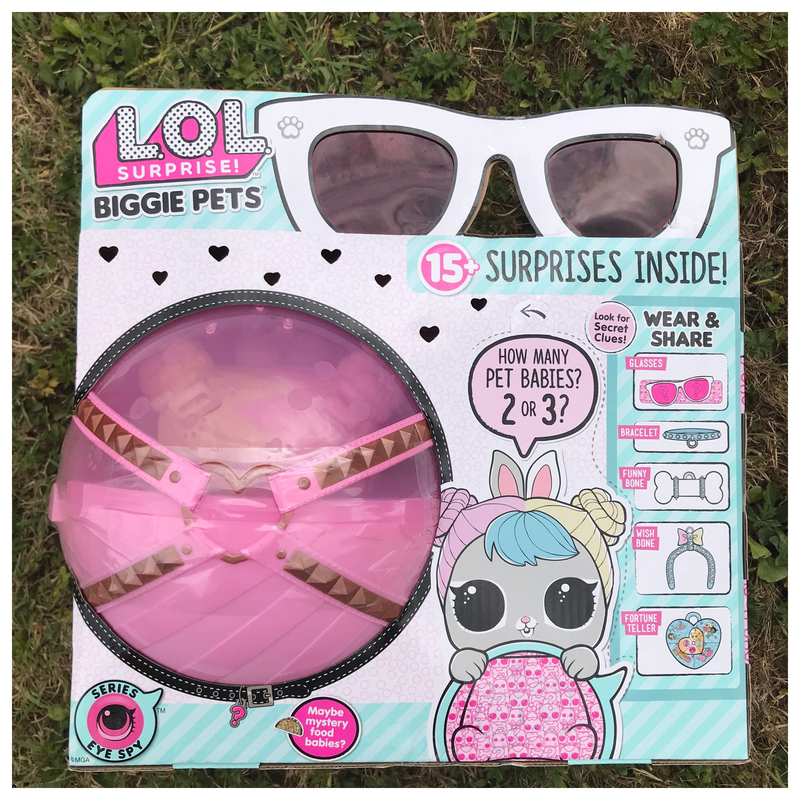 Each Biggie Pet comes with 15+ surprises and 2 babies or , if you are really lucky you may get 3. L.O.L. 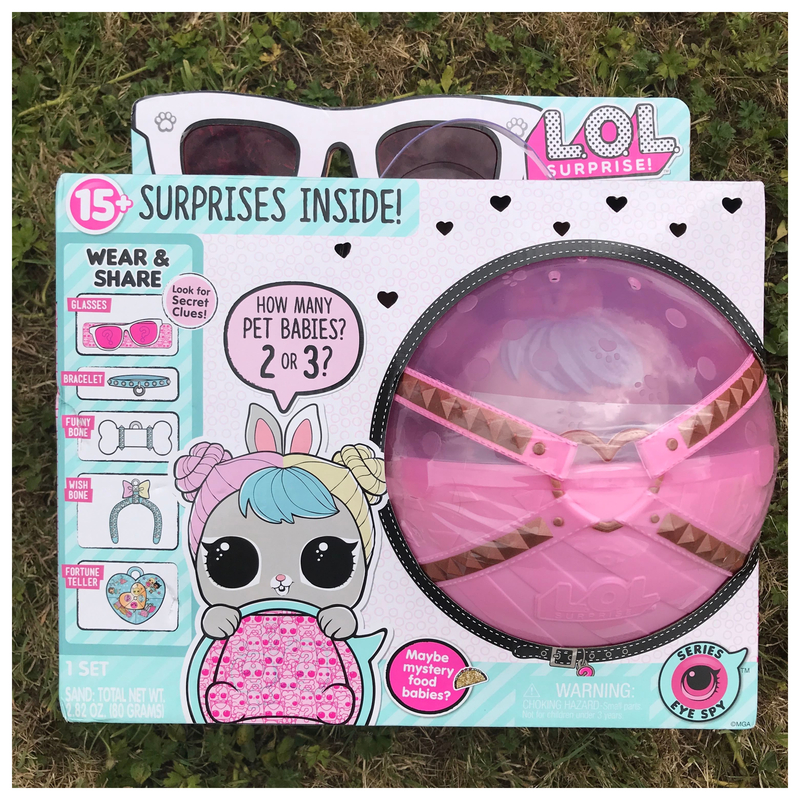 Surprise Biggie Pets have lots of surprises inside including wear and share accessories too. You can also use the Eye Spy Series spy glasses to find codes to unlock even more surprises! Your Biggie Pet can be used as a backpack or as a piggy bank too! My L.O.L. Surprise Biggie Pet was a cute bunny! And I was super lucky and had three babies. I had lots of fun unwrapping my bunny and all the surprises. The surprises included tiny scoops to dig out the sand to uncover the babies, tiny glasses, collars, pendants and more. 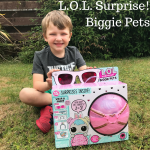 If you love little animals, lots of surprises and a cute toy backpack then you will love this. 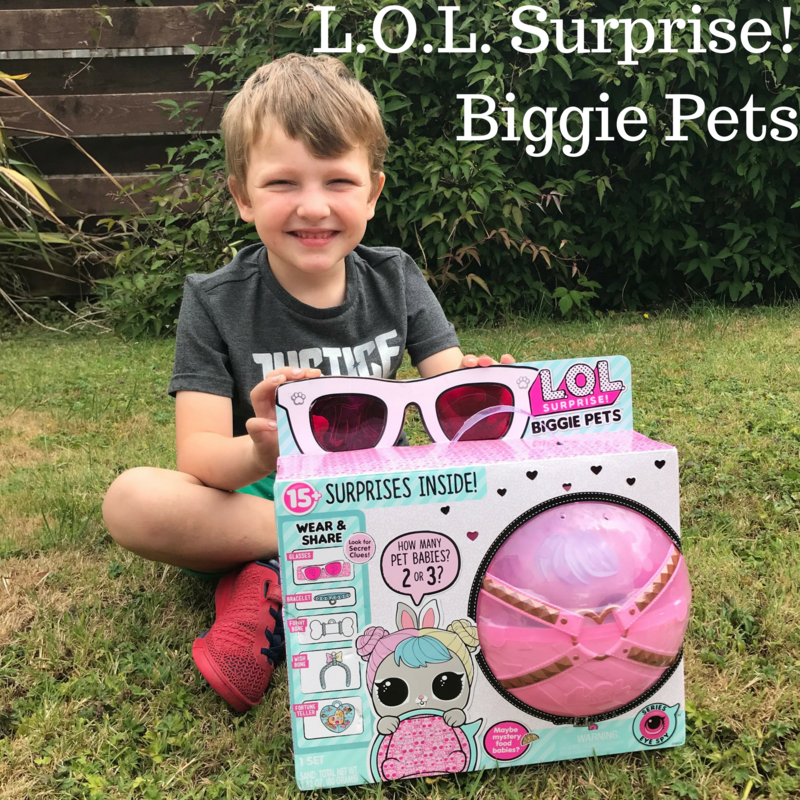 You can find the L.O.L Surprise Biggie Pets at Amazon, Smyths Toys and good toy shops. 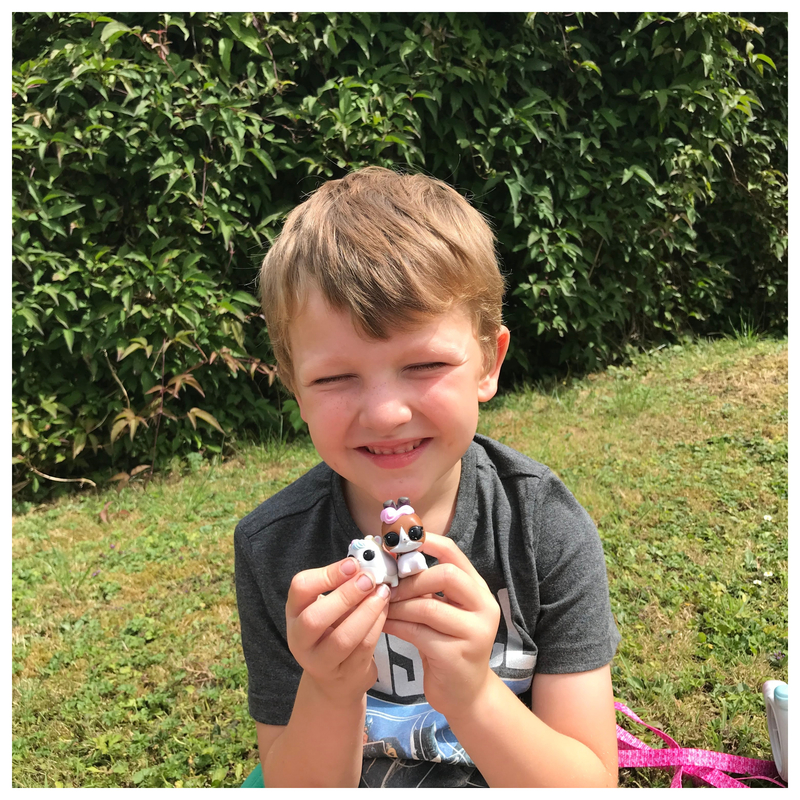 There are different animals to collect. We hope that you can still see how awesome this is, and thank you for reading. I was sent this toy in exchange for my honest review. Oh my gosh, these are cute and the surprise element is so fun! How awesome do these seem! 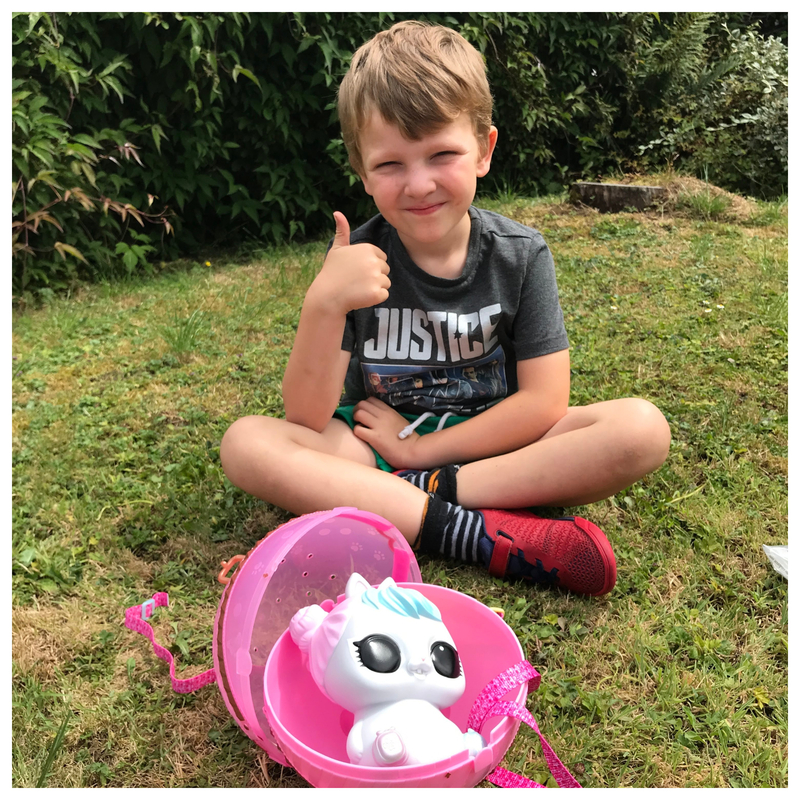 I love they have made bigger ones – it’s like the gift that keeps on giving haha! Oh my goodness, Seren would absolutely go crazy for these. She loves anything with a surprise element. I love LOL Surprises! and cant’ believe how BIG the pet is! Awesome! My Lesley had a hard time playing with it at first but she got the hang of it.